Want to get creative with cooking this summer? 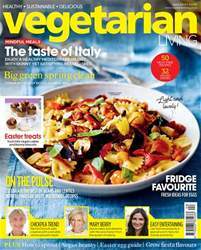 Then you’ll love this issue for its sunshine-packed ideas, with Liz Martin’s hamper spread, frozen desserts all the way from Paris and a garden menu prepared by way of the barbecue. 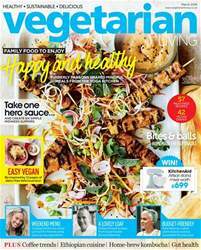 Kate Lilley joins us for some simple step-by-step craft projects, while Dhruv Baker lets slip the secret subtle use of spices. 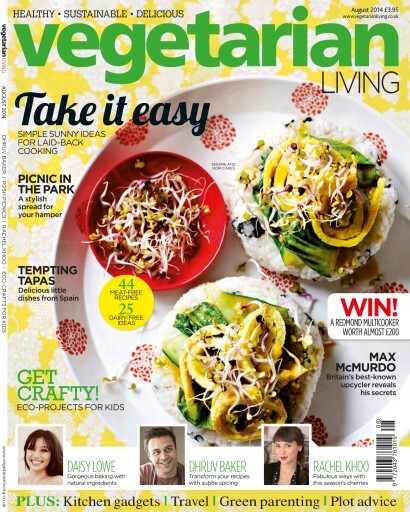 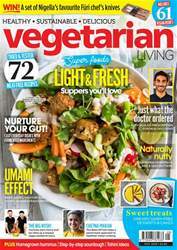 There’s plenty to whet your appetite in this issue of Vegetarian Living.